These photos were shot on 3/24/14. 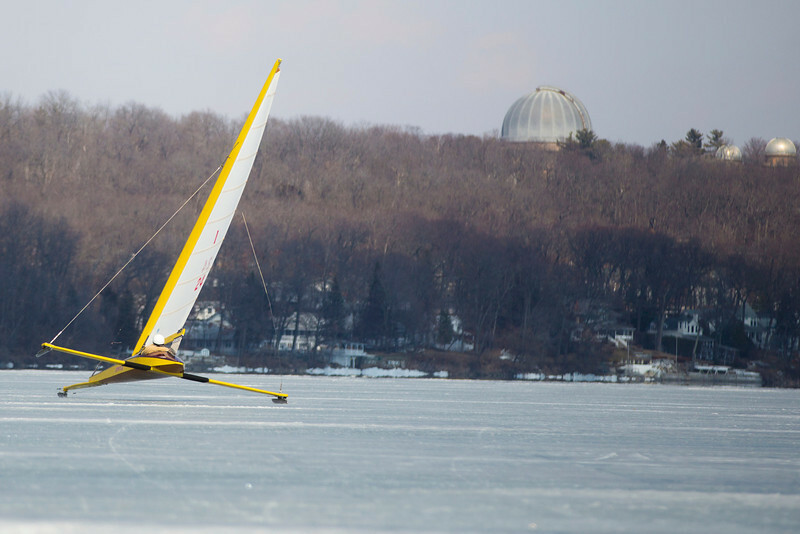 These Ice Boaters were out on Lake Geneva ice for one of the last days of the season. Many thanks to those who took time to zip around us at break neck speeds. In boat I-237 was Casey Schiche & Buddy Melges, in boat I-7 Bob Youngquist, I-406 was Chuck Kaye, I-114 was Rick Pappas, I-564 was Steve Schalk, I-711 was Don Cain, I -228 was Fritz Button, I-24 was Bob Mereness and I-178 was Mike Ortiz.